Summer is Toronto patios. It is the time of year that is synonymous with sitting patio side by yourself or with your fave friends as you sip sangria or cocktails, people-watch and share light bites while soaking up the sun. 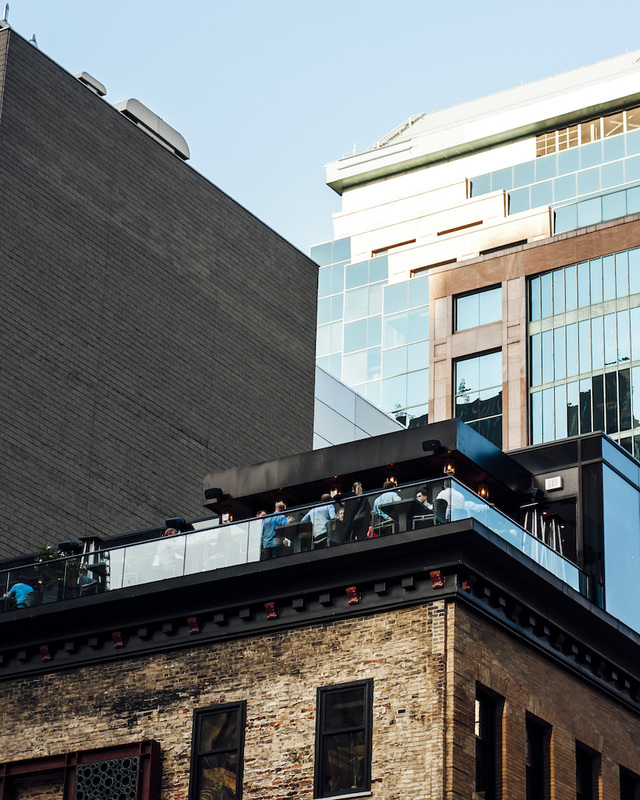 When it comes to Toronto patios, ONE Restaurant at The Hazelton Hotel reigns supreme. It’s the de facto place to see and be seen. Plus its impressive cocktail and wine list (and delicious food) make it ever so easy to spend hours there — multiple days a week. But over the last few years, a handful of notable patios have popped up across the city and they haven’t gone unnoticed thanks to their unique and beautiful designs. We’ve curated a list of the top nine patios from secret gardens, to poolside spots, perfect to have on your radar as we deep dive into the nicer weather. Ever dream of sitting by the sea while eating lavish food? Estia brings the Mediterranean coast to the city with their decadent fish and seafood dishes inspired by the regions of Greece, southern Italy and Spain. Located in Yorkville off Avenue Road, enjoy Estia’s Sunday prix-fixe menu with their Sunday Feast special. 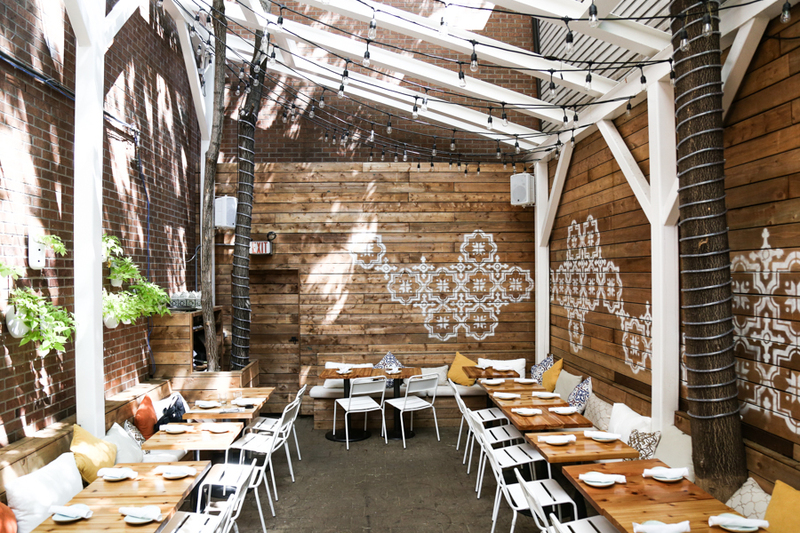 With an extensive wine list, Estia is the ideal patio to lounge and indulge. Patio seats 85 guests. For those of you who watch The Social, this is the beautiful patio the hosts are on in the opening sequence. 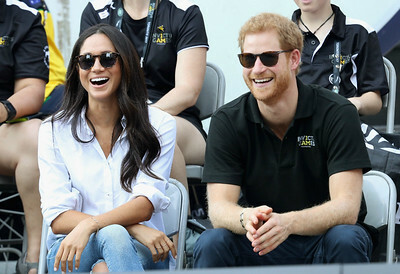 For those of you who have an Instagram account, this is the place where everyone and anyone who has lounged poolside with a glass of bubbly in hand, dressed to the nines, is when they post to their accounts. Located on King West, this spot has an unassuming entrance. Go up the elevator and an oasis of sorts awaits. With sprawling pools (two shallow ones, one deep one), picnic tables, booths, and bar seats, this is perfect whether you want to chill during the day or party at night. In heart of Yorkville this patio has a sprawling tree-lined rooftop terrace. Located in the cobblestoned alleyway connecting Yorkville Ave and Cumberland, you walk up the stairs and this space awaits. They serve contemporary Japanese cuisine and just unveiled a full new menu where they brought back the beloved classics they’re known for. What’s most unique about it is that there are cabanas and bottle service available. 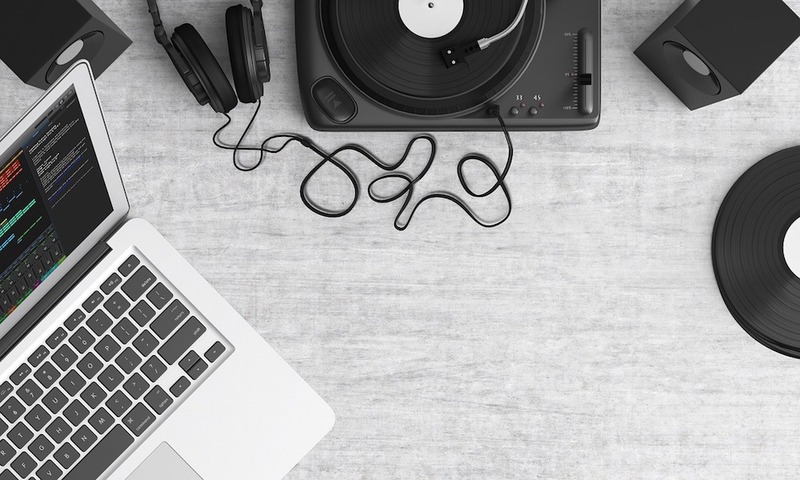 They also have a live DJ from Wednesday to Saturday. 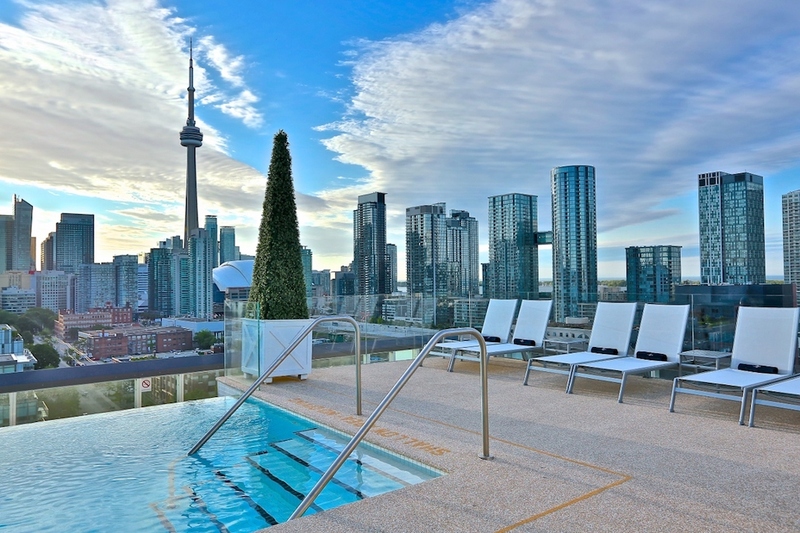 Located on the 44th floor of the BISHA Hotel, KOST’s patio offers a beautiful and seriously Instagrammable panoramic view of the Toronto skyline. While you watch the sun go down, treat yourself to the Sunset Hour special, including buck-a-shuck oysters and half-priced wine by the glass from 4 p.m. to 7 p.m. daily. With comfortable loungers and California cuisine to enjoy, this rooftop restaurant brings a taste of the coast to the city. Patio seats 60 guests in a combination of lounge and dining room seats. So this magical spot in the heart of Yorkville has two patios, a beautiful, intimate, all white front patio perfect for those who want to catch some rays while peeking out onto Yorkville Ave. But it’s the back patio known as their secret garden that’s really the city’s best-kept secret — well, not so secret now. This gem has a retractable roof and decor that changes seasonally. This season they have white lanterns and upside-down umbrellas hanging from the ceiling. The white and blue is very Mediterranean, which coincides with their popular and remarkable tapas and sharing plates. Every Thursday night guests enjoy live jazz under the stars from 8 p.m. to 11 p.m. 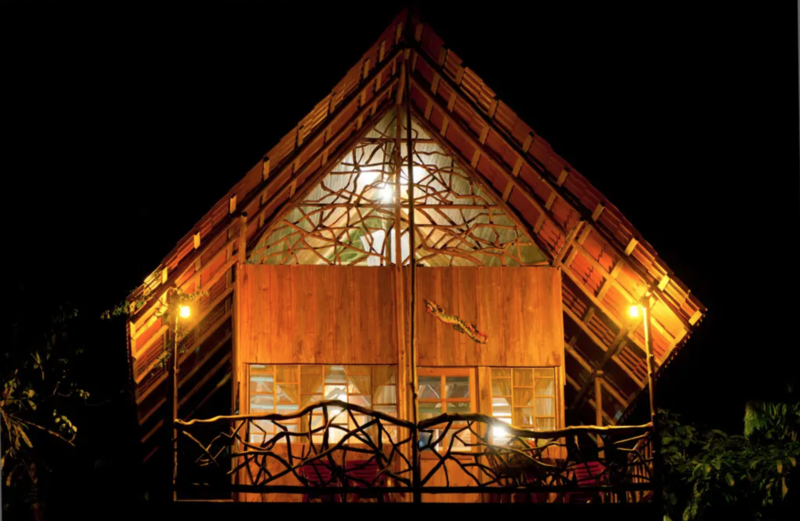 It truly is the perfect place for lunch, brunch or dinner under the stars. 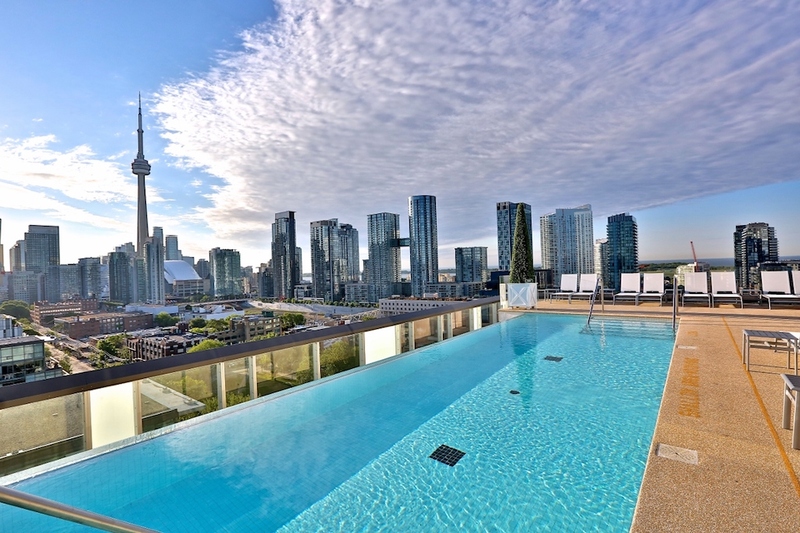 Celebrate the summer with Toronto’s best view from the Thompson Rooftop. This huge patio has everything from lounge chairs, high-top tables and a large pool. The beautiful Toronto skyline is the perfect backdrop to this spot. 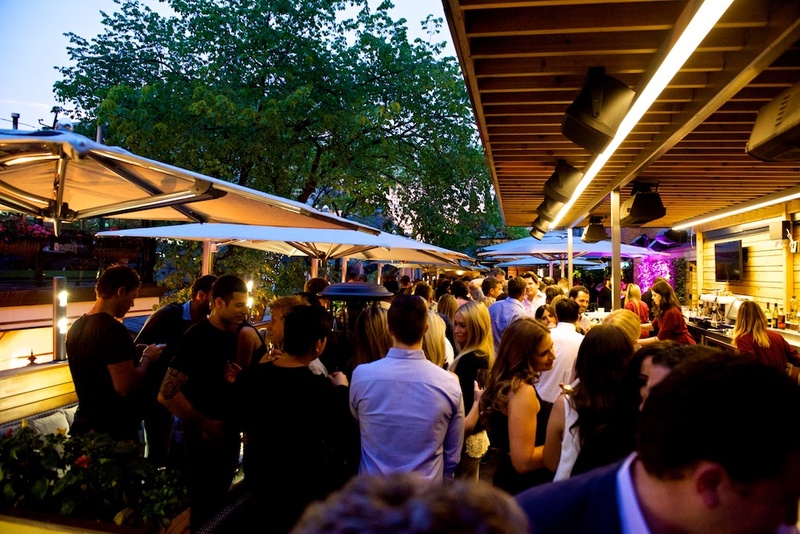 Whether you just want to hang by the pool, eat, drink or network this is a city staple. 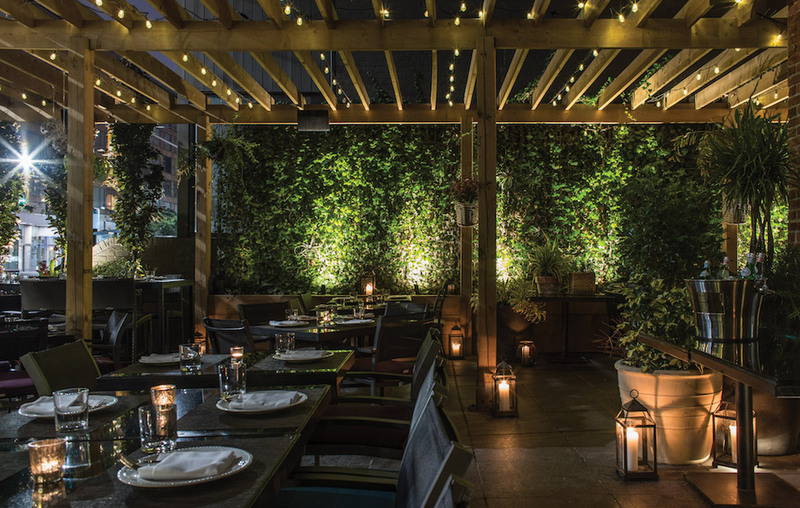 One Restaurant’s chic outdoor oasis in the heart of Yorkville has been a Toronto hotspot for over 10 years. The spacious covered patio designed by the award-winning Yabu Pushelburg brims with lush planters. It is the perfect place to enjoy refreshing cocktails and savour chef Mark McEwan and chef Darby Piquette’s seasonal menu offerings. 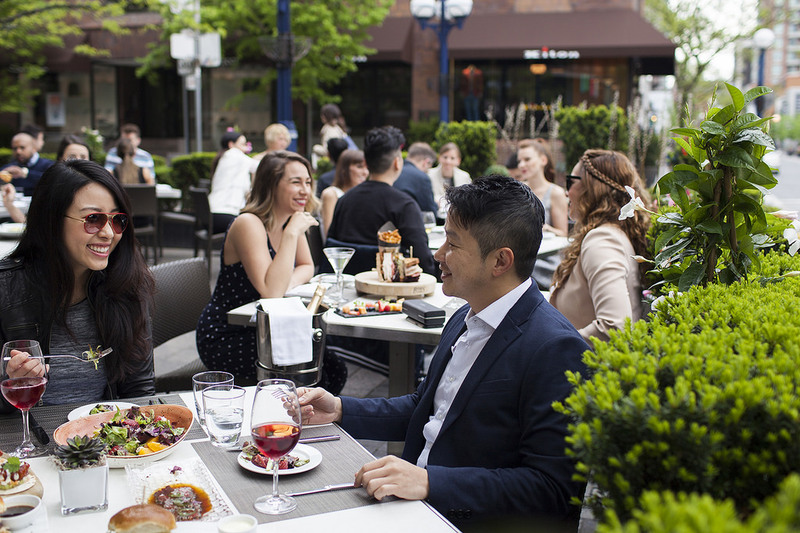 Wrapping around Hazelton Avenue and Yorkville Avenue, the ONE Restaurant patio is an elegant local to enjoy al fresco dining from morning to late night. It’s basically the opposite of the inside! Open, simple, sleek, sunny with lots of seats. 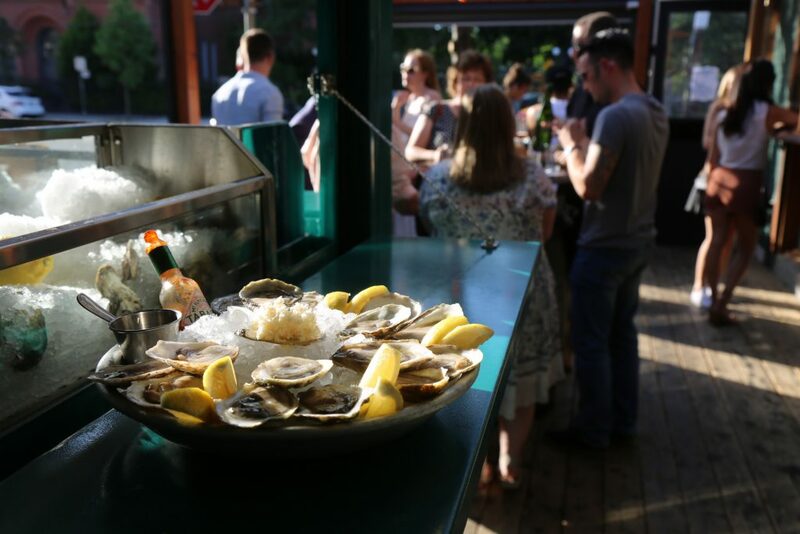 Raw bar offers up fresh oysters, snow crab, red shrimp and sea bream crudo. plus you can obvs get their delicious cocktail, wine and sherry selections! This treasure in the Financial District is located in the historic Dineen building with a penthouse rooftop terrace boasting a 360-degree bar. There’s plush lounge seating available in addition to table tops. The kitchen is led by chef Taylor McMeekin. 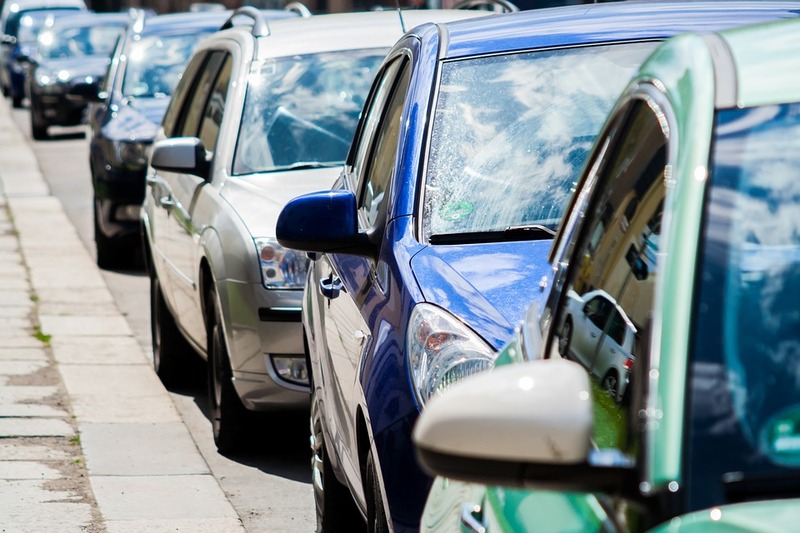 Plus it’s open late: Monday to Friday 11:30 a.m. to 11 p.m., Saturday, 5 p.m. to midnight.